Congratulations to the 2017 winner! Colette is one of the founders of the Breastfeeding Resource Center (BRC) in Abington, PA, a Philadelphia suburb. The BRC is a free-standing, community-based non-profit center dedicated to providing expert and compassionate clinical care to families of all socioeconomic and ethnic backgrounds and education for health care professionals and aspiring lactation professionals. The BRC now has 3 out-patient locations and provided in-patient lactation care for two hospitals. 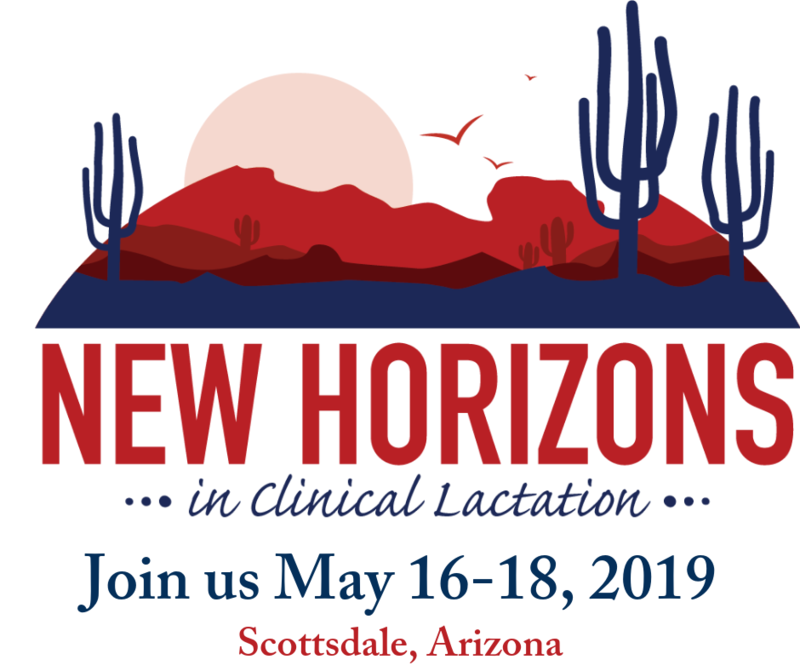 They offer lunch-and-learns for physicians and office staff, conferences for breastfeeding professionals, observation opportunities for student doctors and nurses, and affordable clinical internships for aspiring lactation consultants. This raises the bar for lactation care and support in the entire community and beyond as students and interns go out into the world. Colette has created a team of dedicated IBCLCs who work with families in 1:1 consultations, as well as through a variety of classes and support groups. She has demonstrated leadership as she inspires volunteer board members to give generously of their time, talents, and finances, and as she skillfully extends the reach of the Center. She tirelessly advocates for the IBCLC as a stand-alone credential, hiring IBCLCs with a variety of backgrounds and not requiring a health care license. Colette Acker has created a replicable model to meet the needs of the local breastfeeding community, as well as to expand the profession by providing clinical internships. She is very deserving of the USLCA Award of Excellence.